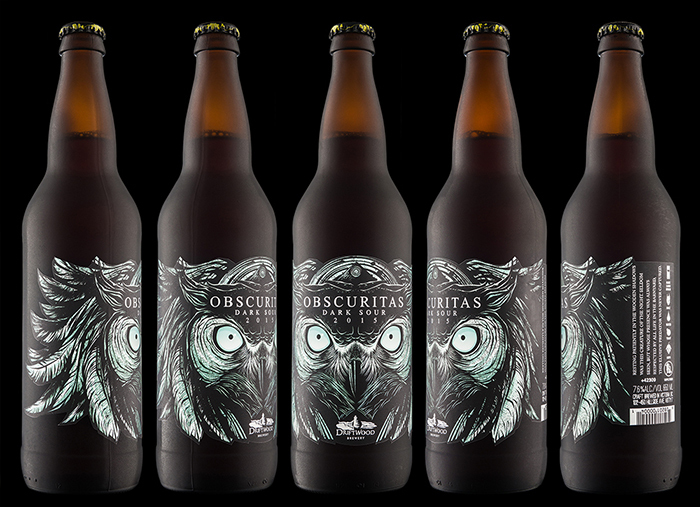 Resting patiently in the wooden shadows was this creature of the night. 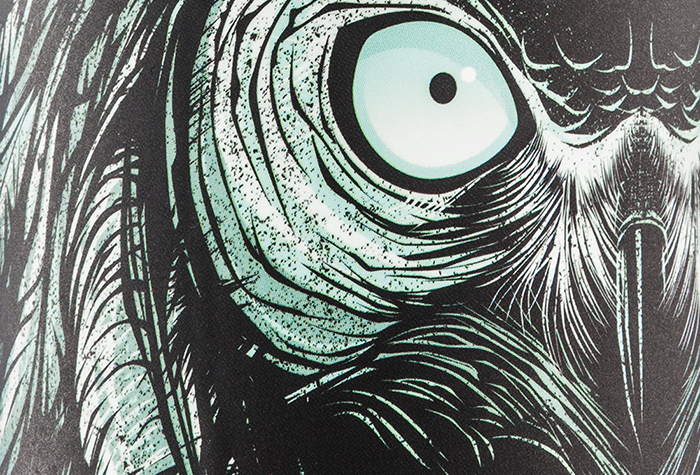 Seldom seen, but whose presence was always respected by all life in the backyard, this elusive predator was never captured. 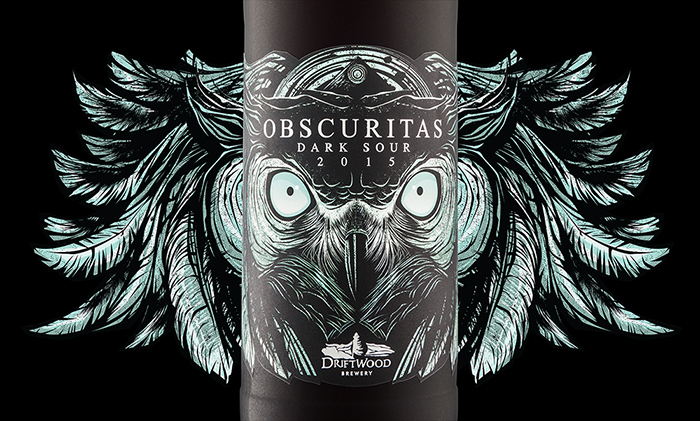 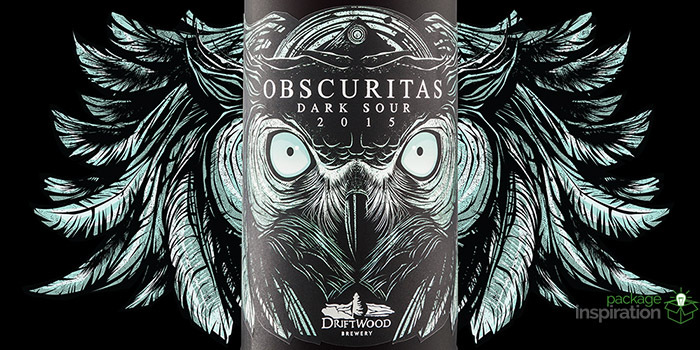 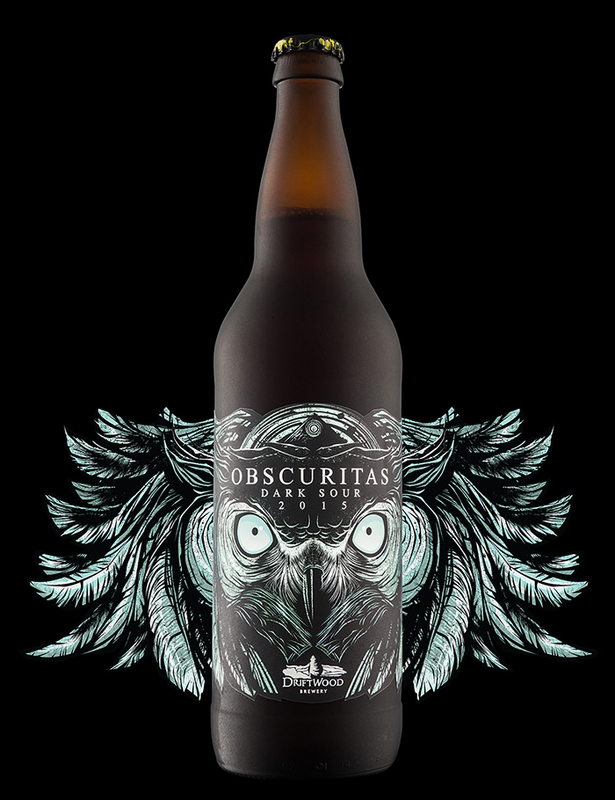 Part of Driftwood’s Birds of Prey series, our first step in designing this dark sour was to capture the beer’s nocturnal spirit in avian form: the great horned owl. 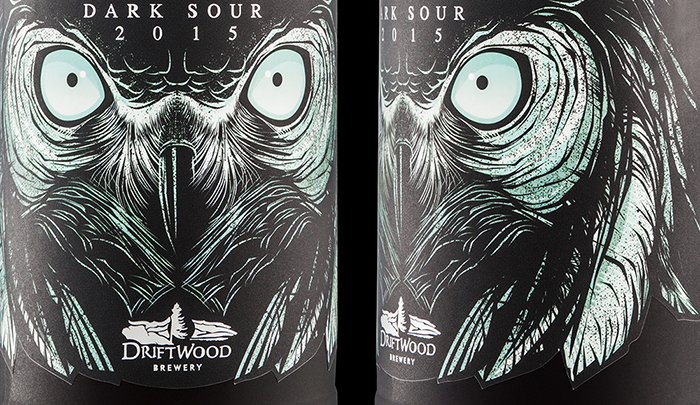 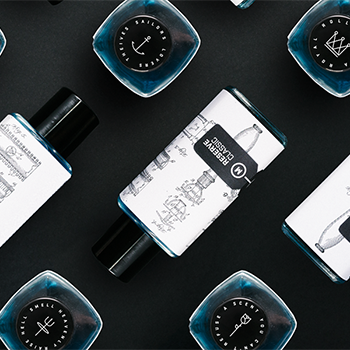 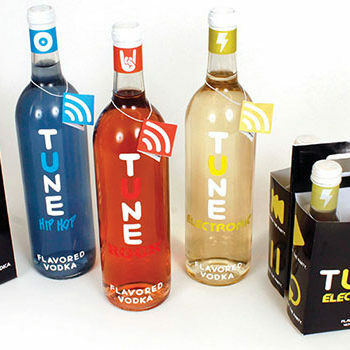 The packaging design uses symmetry and a high-contrast, restricted colour palette to highlight the night-hunter’s predatory eyes. 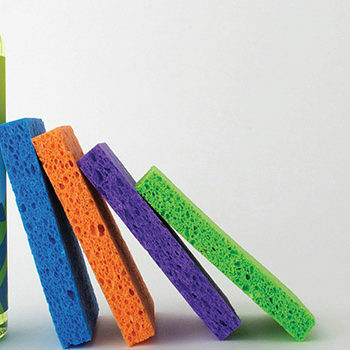 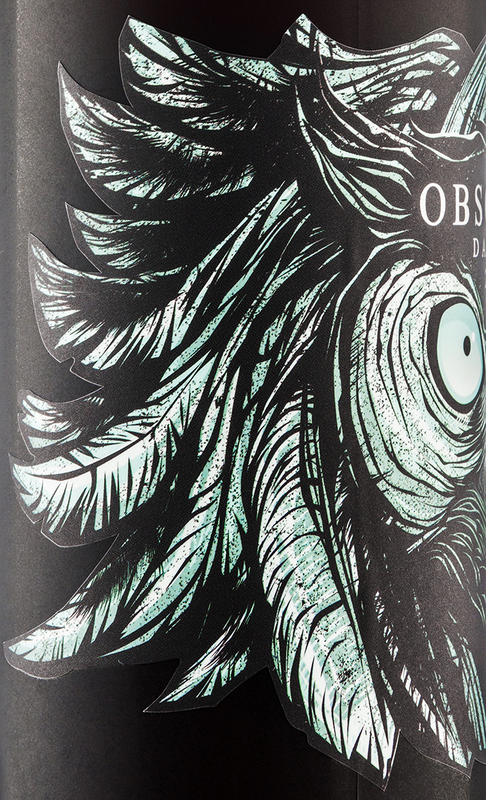 Survival instincts kick in, and we can’t help but notice the bottle that stares back at us from a shelf. 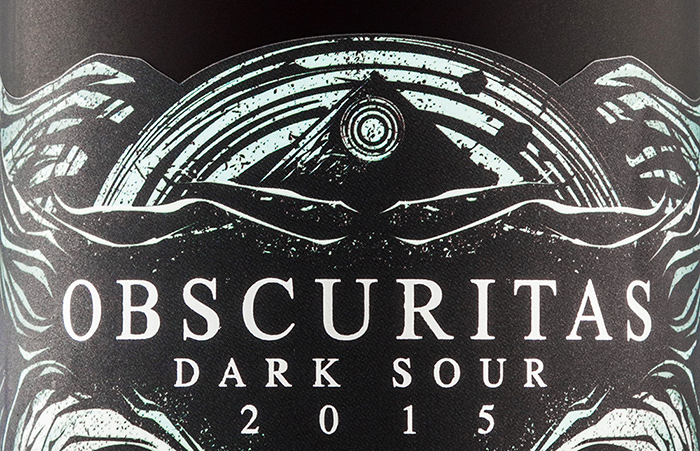 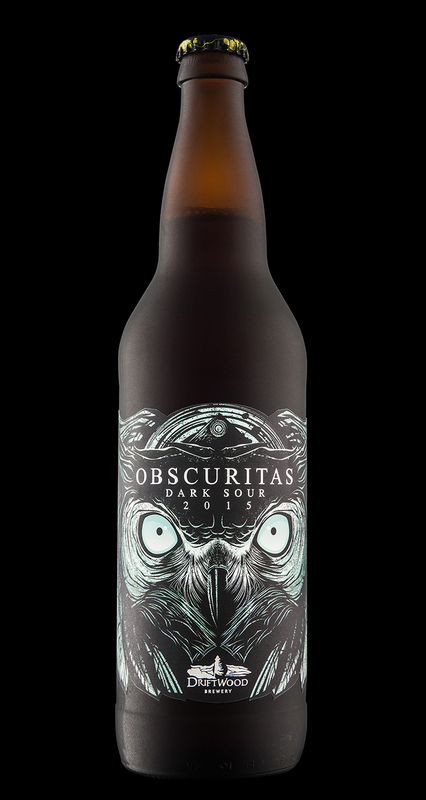 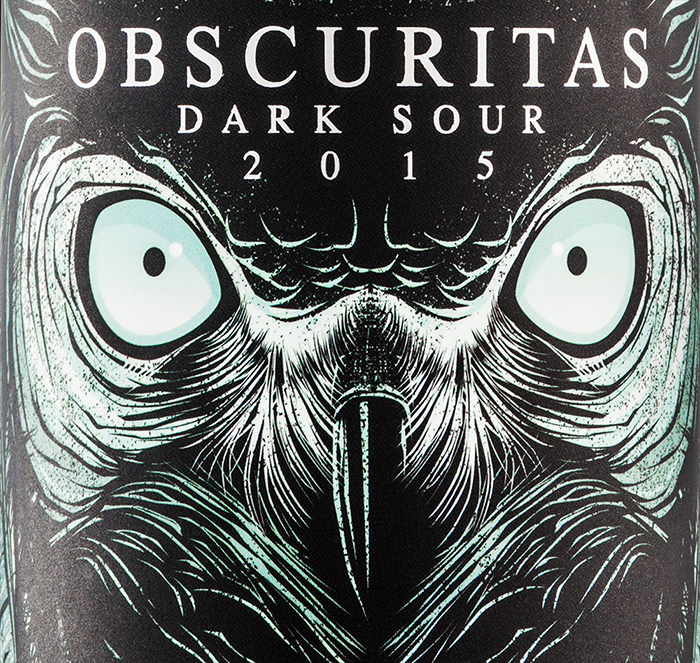 Our approach to naming this beer was to evoke the owl’s dark, mysterious nature, while retaining its exalted position, using an invented word that embodies the individuality of this dark sour.